You are ceremonially called to help hold the space through this beautiful heart-centred transmission. 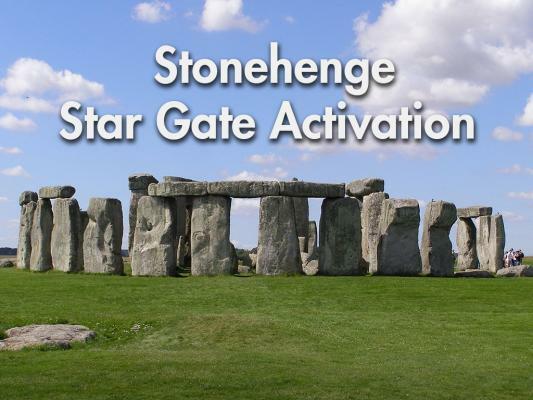 You will receive guidance, insights and Upgrades to help you get into alignment for the activation of this sacred stone site and the anchoring of the energy of New Earth. This powerful activation process and unique inner journey will form part of the sunrise ceremony later on, on July 10th - which some of you will be attending in person. Places are limited and so if you can not be there in person you can tune in from wherever you are in the world. Listen July 3rd to find out more and see how you can get involved. This Gateway moment will support you to come into super-position, helping bring in the new frequency and ground it successfully in your everyday life. A great opportunity to step up, and take charge of your life and play your part in the Awakening of human consciousness. Please invite and share with friends, family and other like-minded souls.